Guest Passenger Statute In Alabama? Does It Affect My Personal Injury Claim? You were a passenger in a car. The driver of that car caused an accident. You suffered personal injury. Now, the insurance company has denied your claim. Why? The insurance company says you cannot make a claim because of Alabama’s Guest Passenger Statute. Many people are not familiar with this Alabama law. It is an old law. Most other states repealed similar laws long ago. Many people learn of this law only when the insurance company denies their car accident injury claim. What should you do? First, do not accept the insurance company denial without consulting an attorney. It’s important you consult an attorney who specializes in personal injury claims. And, it’s important that attorney has actual trial experience. Many of the lawyers advertising on billboards and television for personal injury claims only want cases they can easily settle. While the Guest Passenger Statute does bar many claims, it is not absolute. A skilled attorney will understand this law and whether it truly applies to your claim. During the 1920s and 1930s, numerous states enacted laws that are often called “Guest Passenger Statutes.” Alabama enacted such a law during the Great Depression. These laws basically prevent a “guest” or passenger in a car from filing a lawsuit against the driver of that vehicle. If the driver is negligent and someone in his or her own vehicle is hurt, these passengers cannot sue for damages. Think about it — that negligent driver is accountable to everyone around him on the highway except his own passengers. That’s wrong. When state legislatures passed these laws almost 100 years ago, it was largely due to lobbying efforts by insurance companies. The companies wanted to escape claims. Other states have abandoned this unreasonable rule. Now, Alabama remains the only state with a comprehensive Guest Passenger Statute in force. Our legislature should repeal this Alabama statute. Over the years, many legal commentators have asked the Alabama Legislature to do so. If you are a passenger injured by your driver’s negligence, the insurance company is likely to deny your claim. Do not simply accept the denial. The Guest Passenger Statute has exceptions. What are some of those exceptions? Reckless / Wanton Behavior — The Alabama Guest Passenger Statute does not apply to driver behavior that is wanton and/or reckless. These are behaviors where the driver actually knew the danger but chose to take the risk. For example, these are drivers who see the red light and know the danger of running it. Yet, they choose to do so anyway. 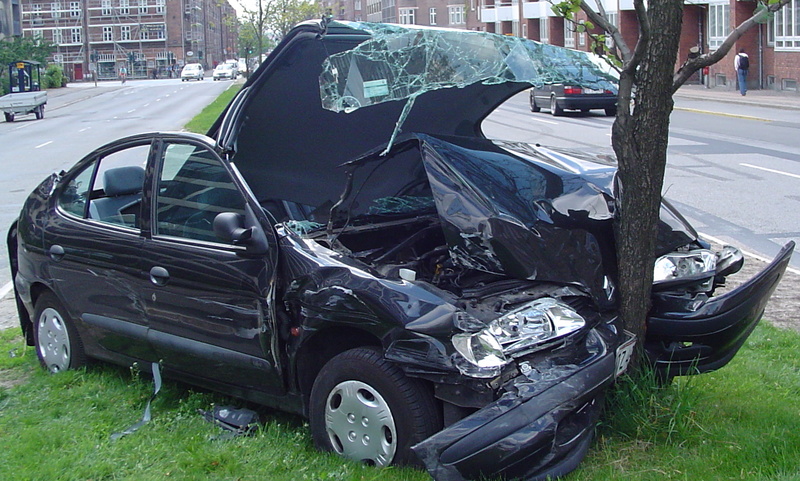 A skilled injury lawyer will understand driver actions that may be considered reckless or wanton. Behaviors like distracted driving or intoxicated driving are examples of conduct that may be classified as reckless or wanton instead of simply negligent. Aggressive speeding, road rage or erratic driving may qualify as well in certain situations. Passenger For Hire — The statute itself says it ONLY applies to a “guest while being transported without payment….” In other words, it only applies to purely social guests. If the passenger was providing any benefit to the driver, other than purely social, the statute should not prevent an injury claim. The recent decision by the Alabama Supreme Court in Hurst v. Sneed is a perfect example. In that case, the driver and passenger were friends. The passenger was on the trip simply to help the driver with the driver’s elderly mother. Because this benefitted the driver, the court held the statute did not bar a claim for the passenger’s injury. A common example of another driver benefit is where the passenger pays for part of the gas or other expenses of the trip. The Guest Passenger Statute is an Alabama law that prevents injured people from seeking justice. It is a statute that our legislature should repeal. If you were a passenger injured in a car wreck by your negligent driver, the insurance company may deny your claim citing this law. Rather than simply accepting the insurance company’s denial, consult a personal injury lawyer who understands the law and believes in fighting for his or her clients.